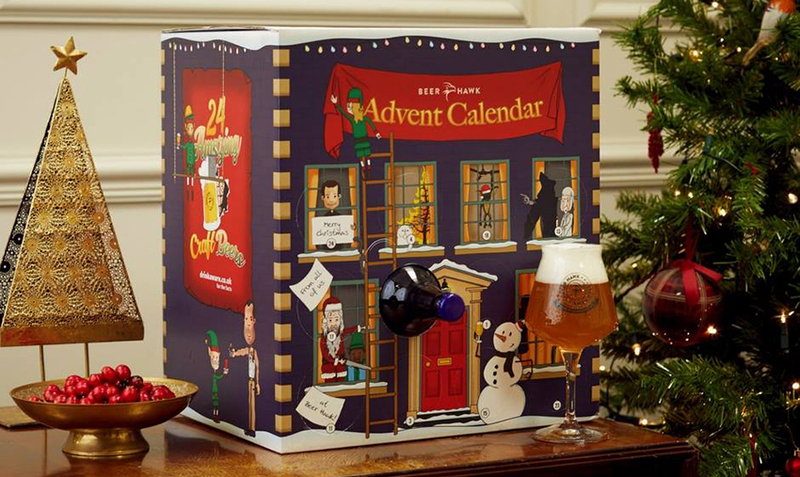 to give one lucky winner a free Craft Beer Advent Calendar. 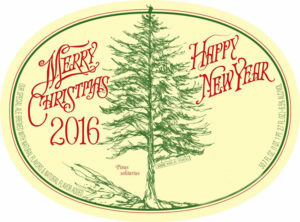 Whose festive brew does this label belong to? The closing date for the competition is Friday 17th November. 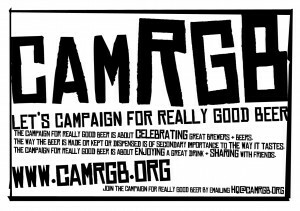 This entry was posted in Beer Events, CAMRGB and tagged Beer Advent Calendar, Christmas, Competition. Bookmark the permalink.